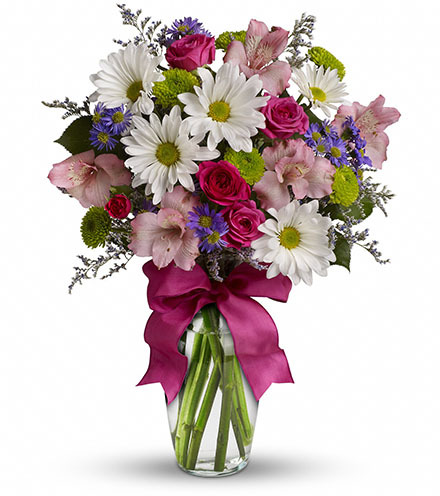 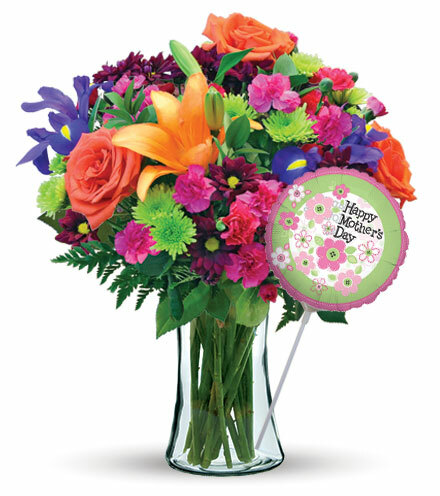 Everyday Collection – The best way to say ~ "thinking of you today" ~ is with a fresh flower bouquet! 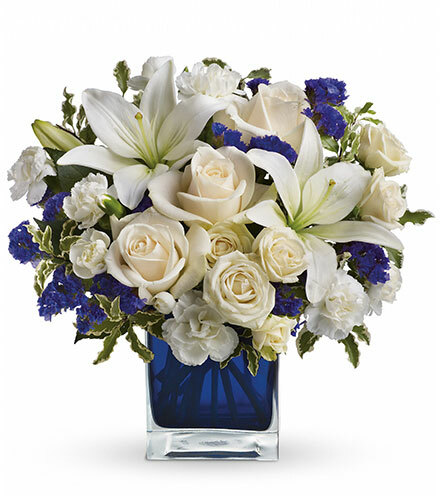 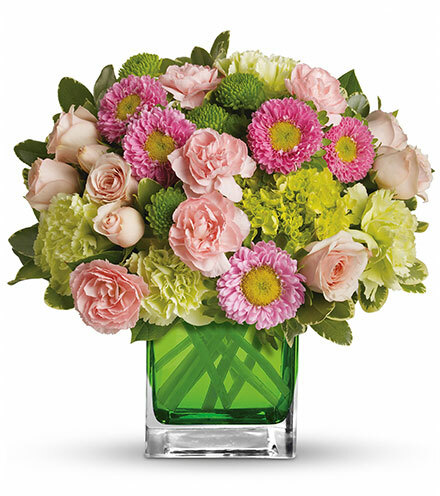 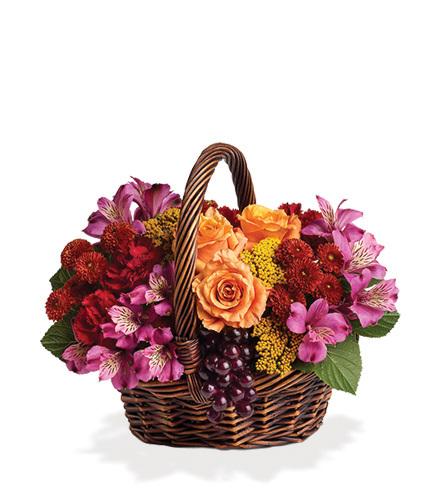 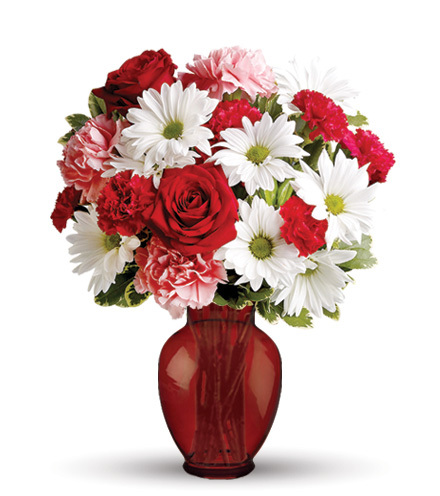 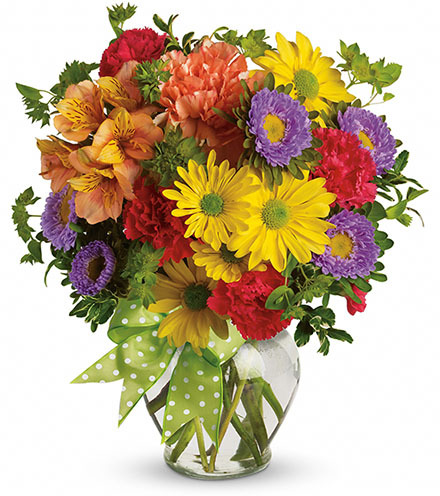 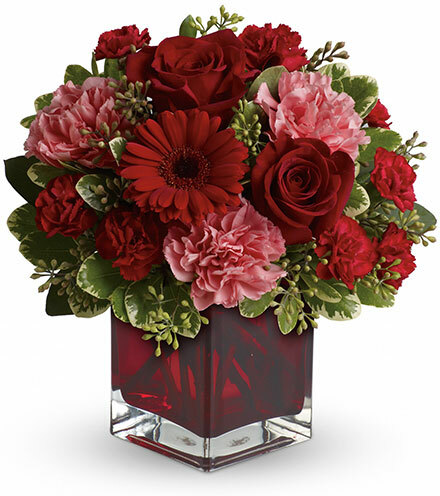 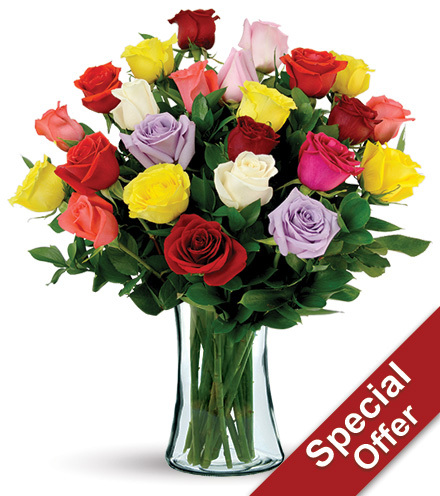 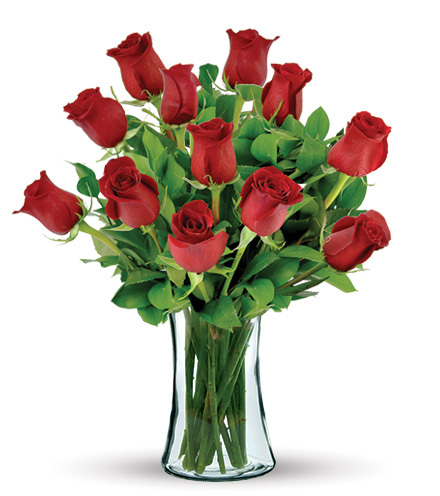 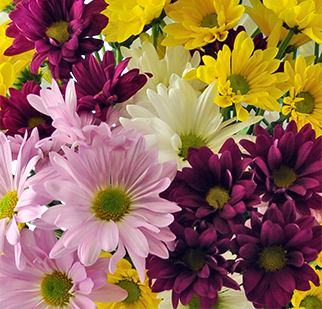 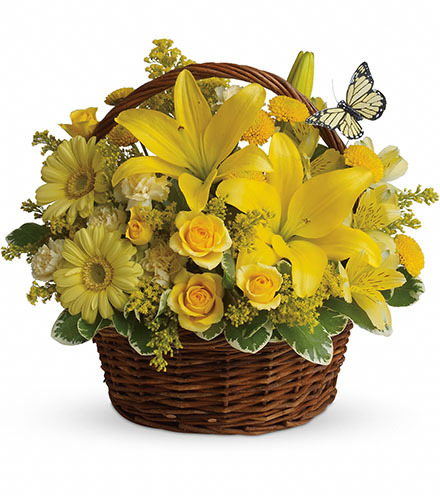 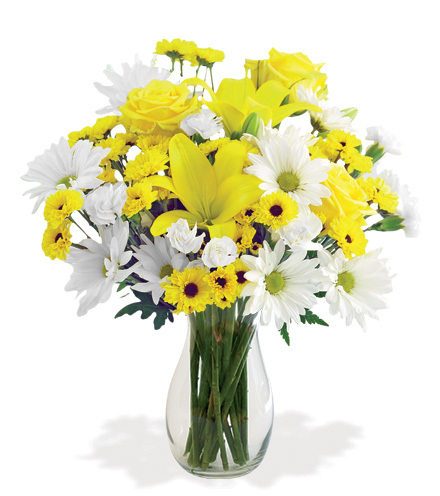 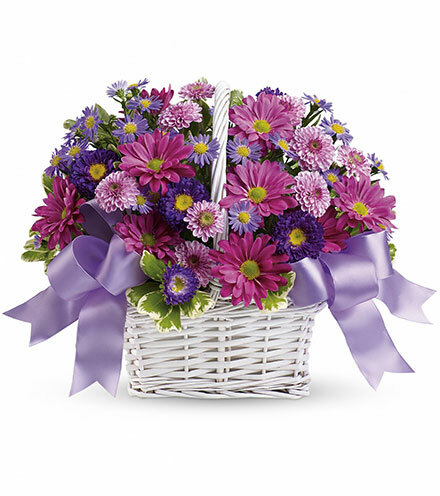 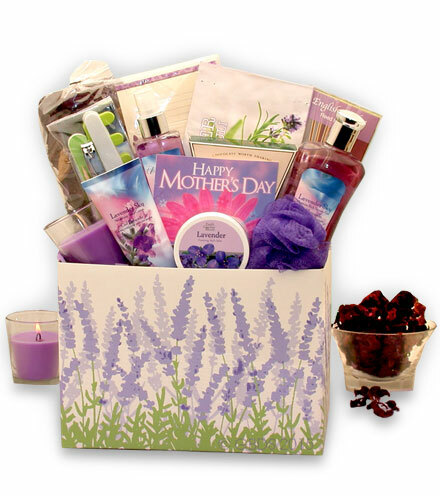 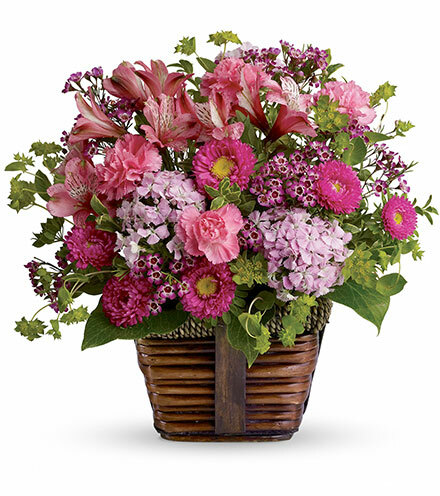 Sending flowers to friends and family is a great way to share in a moment or spread warmth and caring feelings. 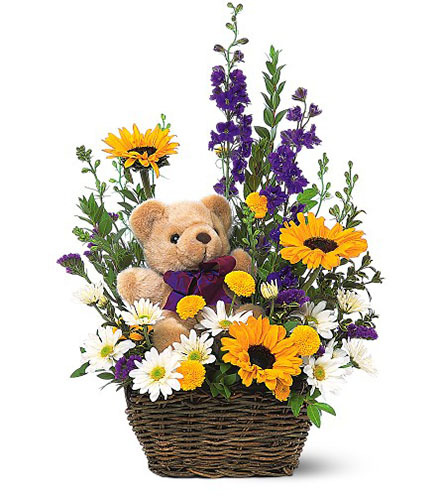 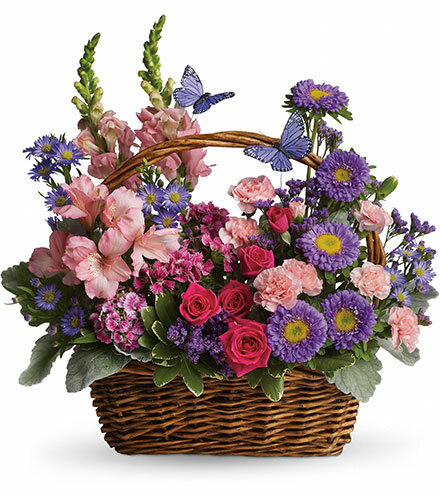 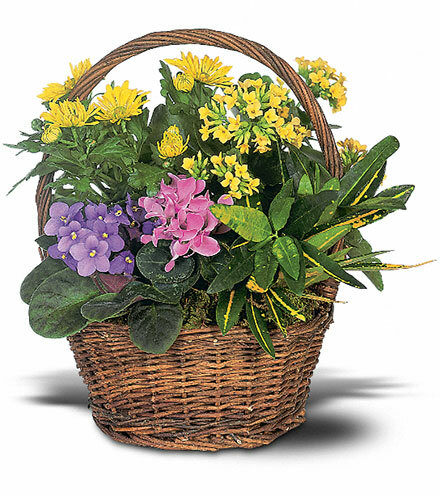 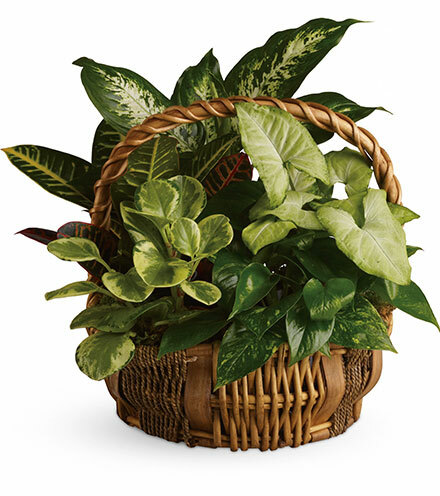 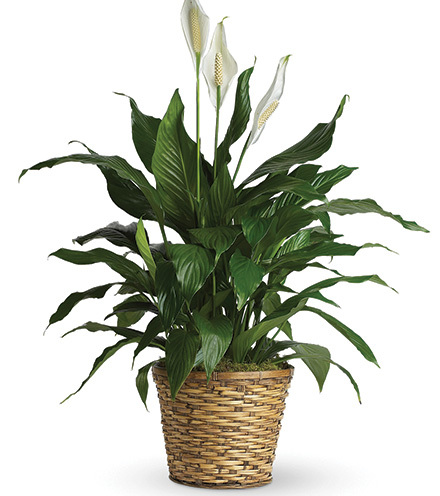 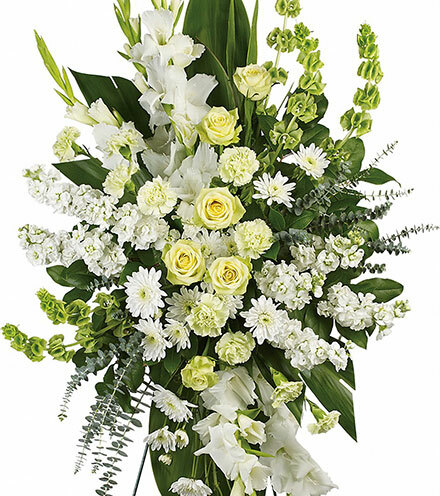 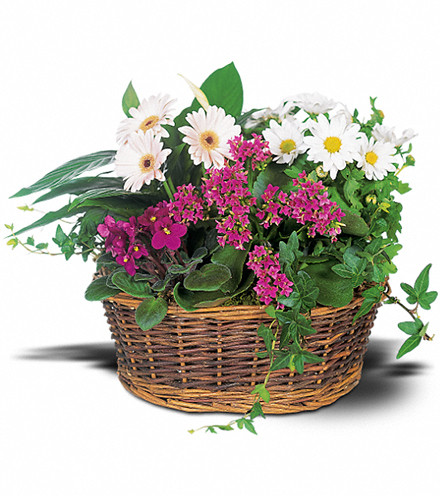 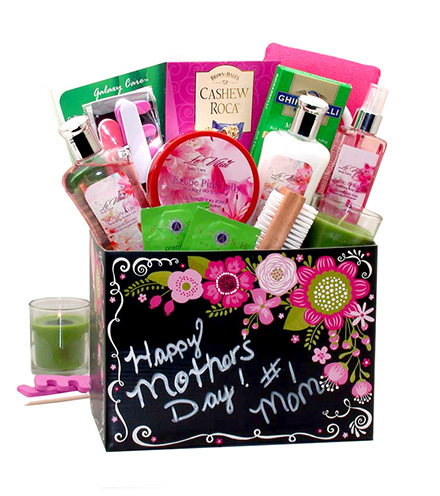 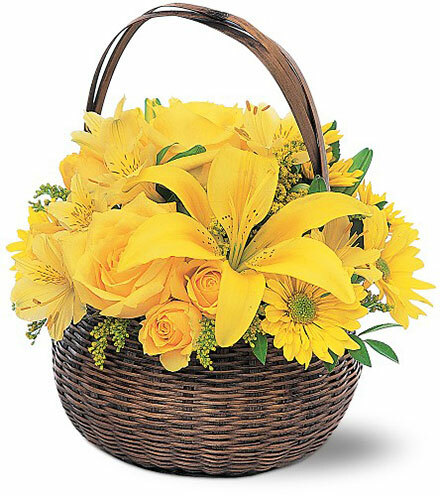 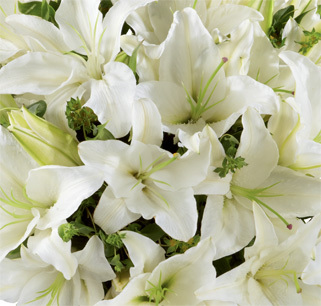 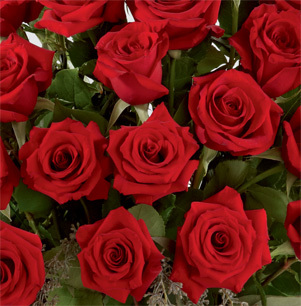 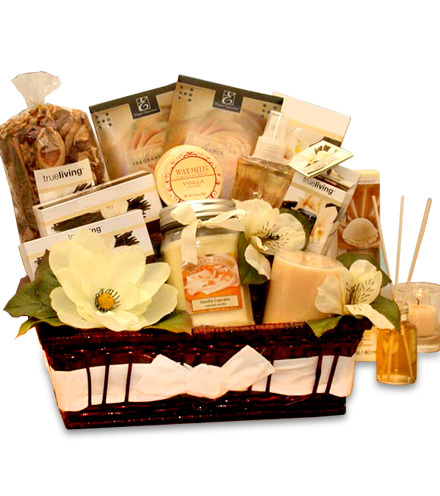 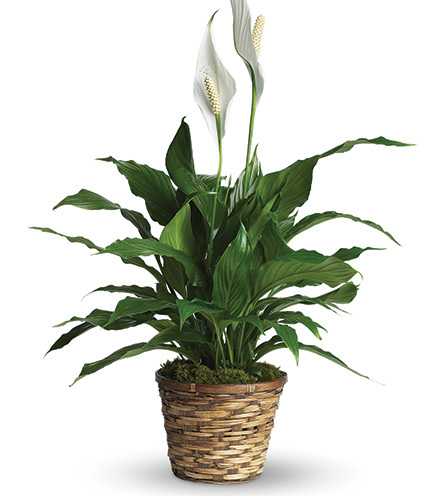 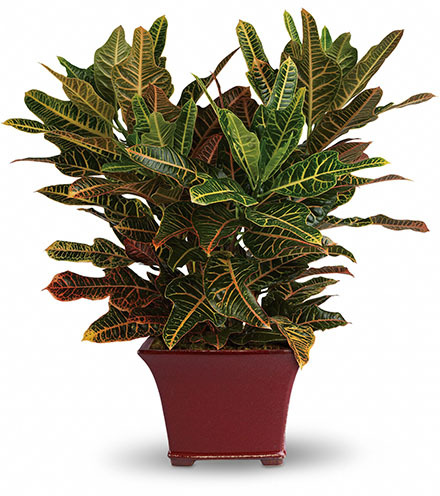 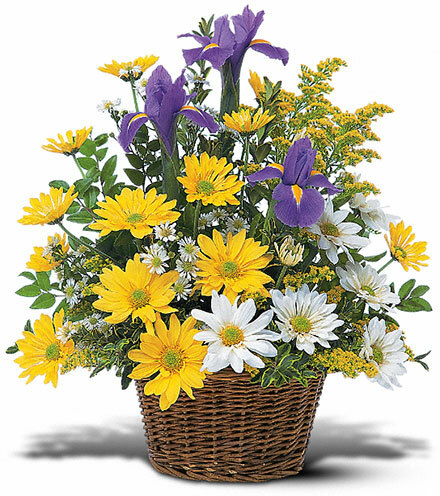 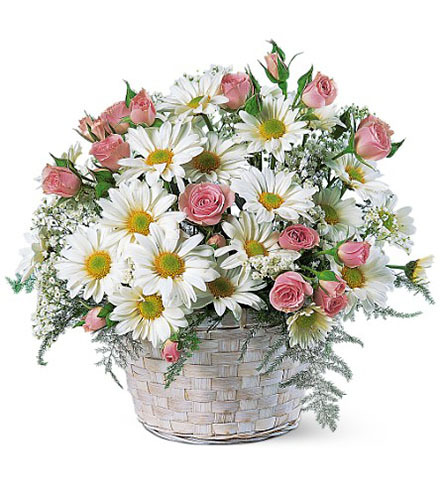 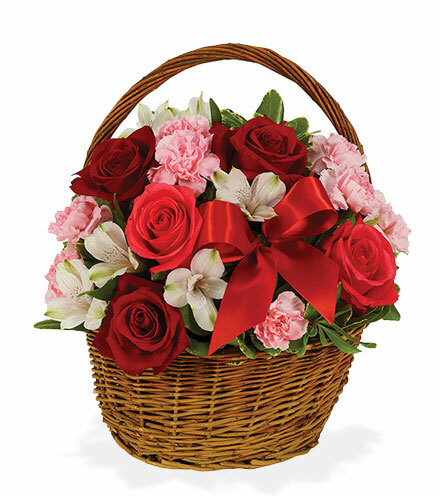 Blooms Today offers a wide variety of fresh flowers, plants and gifts for occasions such as birthday, anniversary, new baby, congratulations, sympathy, get well, or just because.